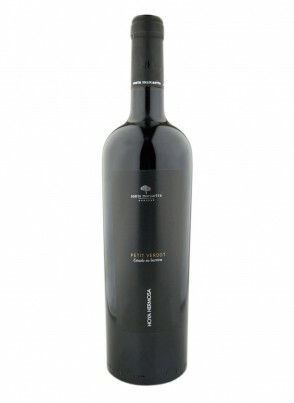 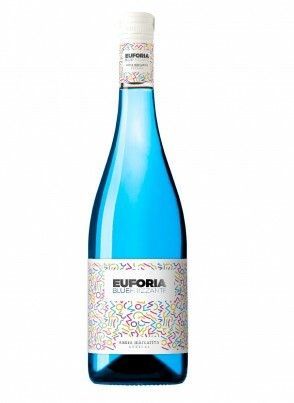 Blue color obtained through natural pigments present in the skin of grapes. 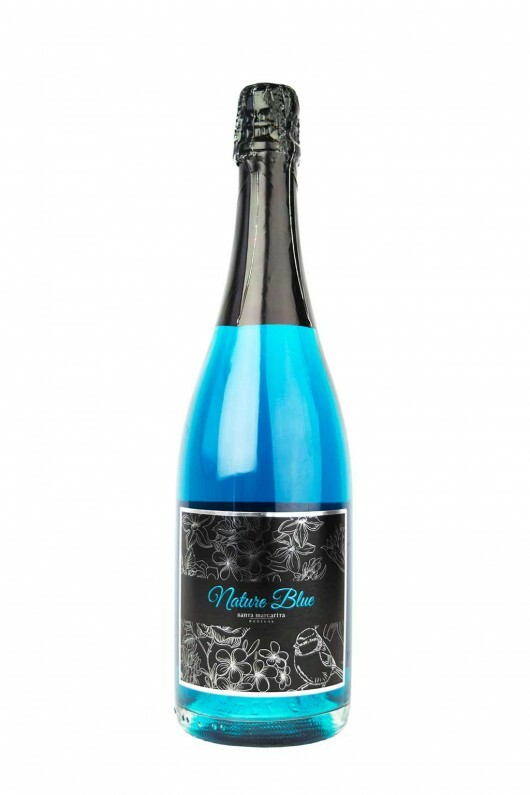 The aromas of our blue brut Nature Blue are subtle to white fruits; its sparkling and expressive taste makes it unforgettable. 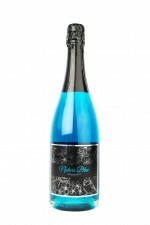 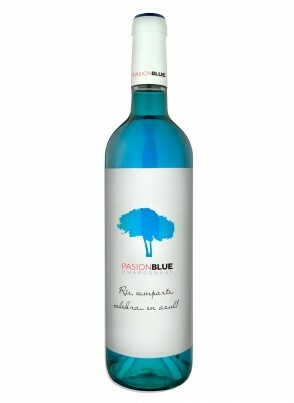 Share it, enjoy it and taste it in good company Blue color obtained through natural pigments present in the skin of grapes.